Our nation’s historic and cultural resources are at risk. HistoriCorps is working every day to engage volunteers, students, youth and veterans to preserve America’s last great places, but to continue our vital work, we need your help. 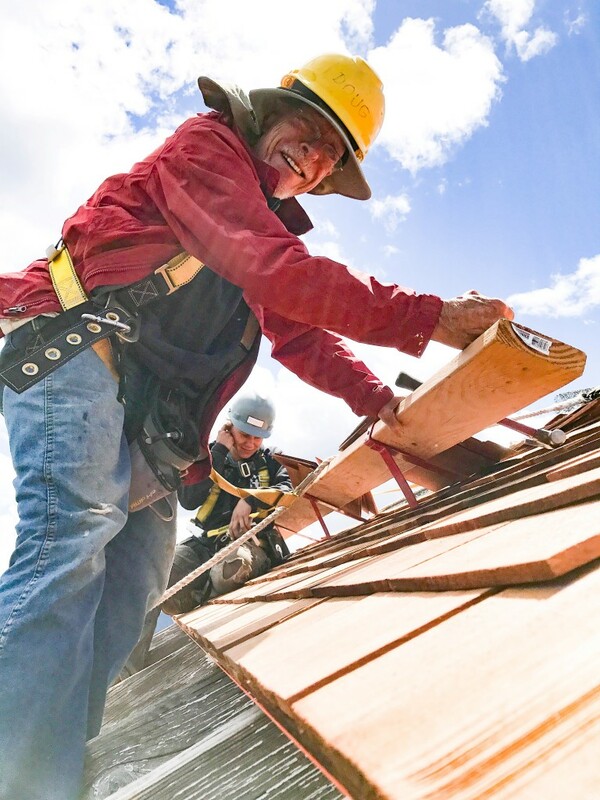 Giving to HistoriCorps will support critical components of our program such as feeding our volunteer crews, equipping field staff with tools and safety equipment, and improving communications with our volunteers. From trucks to tarpaulins, our field equipment takes a beating. Help us keep our fleet and tools in tip-top shape! Donations of trucks, tools, or funds are gratefully welcome. HistoriCorps sponsors are valuable contributors to the cause of preservation, and we encourage you to learn more about them. Explore how you or your business can support the work of HistoriCorps today by contacting us at info@historicorps.org. Contact us about supporting our work at info@historicorps.org. Gifts to HistoriCorps, a 501(c)(3) nonprofit, are tax-deductible. HistoriCorps respects individual privacy and values the confidence of donors, volunteers, employees, business partners and others. We will not share or sell your personal information with any other organization or individual outside of HistoriCorps.